Forklift equipment has many specifications and capacity because of the work done with forklift. The user shall determine the load to be handled, the height of the pallet stack, the door and the height of the delivery vehicle through which it must pass. The standard capacity for loading and unloading feed forklifts is 4,000 pounds at the center of 24 inches. However, depending on the specific loading and unloading situation, there can be changes. For a given operation, the main consideration for choosing forklift equipment is whether to choose a semi-solid tire or a pneumatic tire. 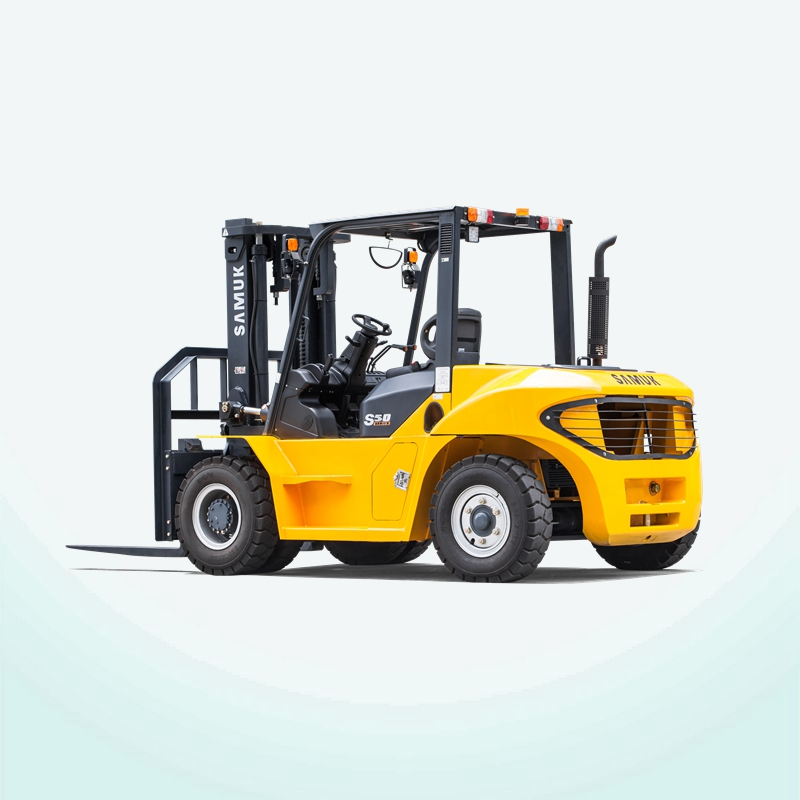 In general, if you work on a smooth ground, you should choose a forklift with a semi-solid tire; If you want to work in the yard, with a steep slope or rough ground, then you need to use a pneumatic tire forklift. The single investment in electric forklifts is larger than the fuel(gasoline, liquefied petroleum gas or diesel) powered forklifts, but the operating costs for the full life of the forklifts are lower. Electric forklifts require downtime charging, which may be a drawback in the case of multiple shifts if there are no available spare batteries and available fast charging devices. 1. 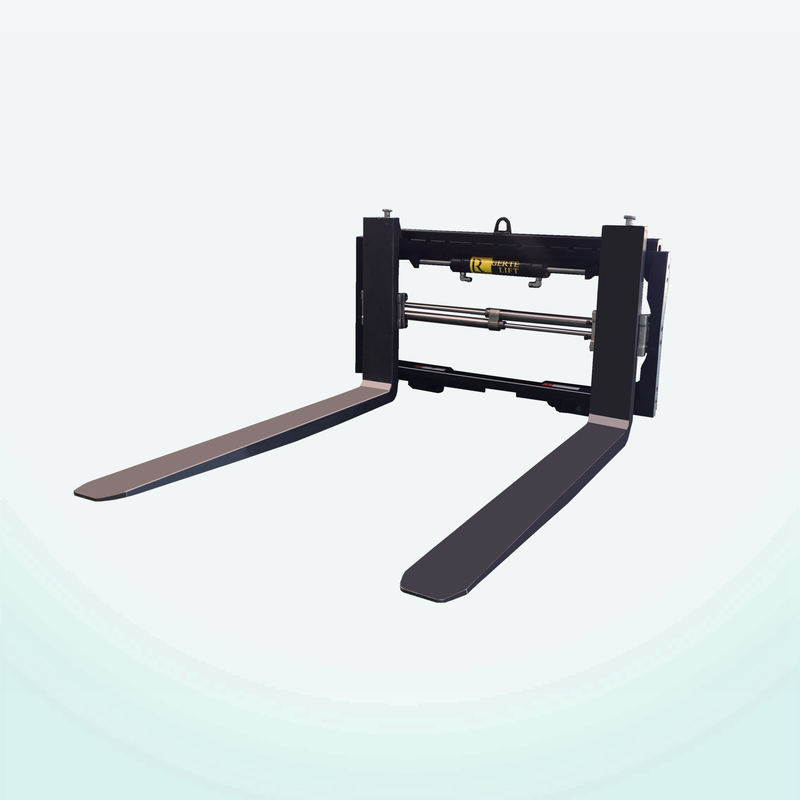 The lateral movement attachment of the lateral movement device is a useful device that can move pallets and neatly stacked piles so as not to tear pockets and be used for unit loading operations of trains and trucks. 2. 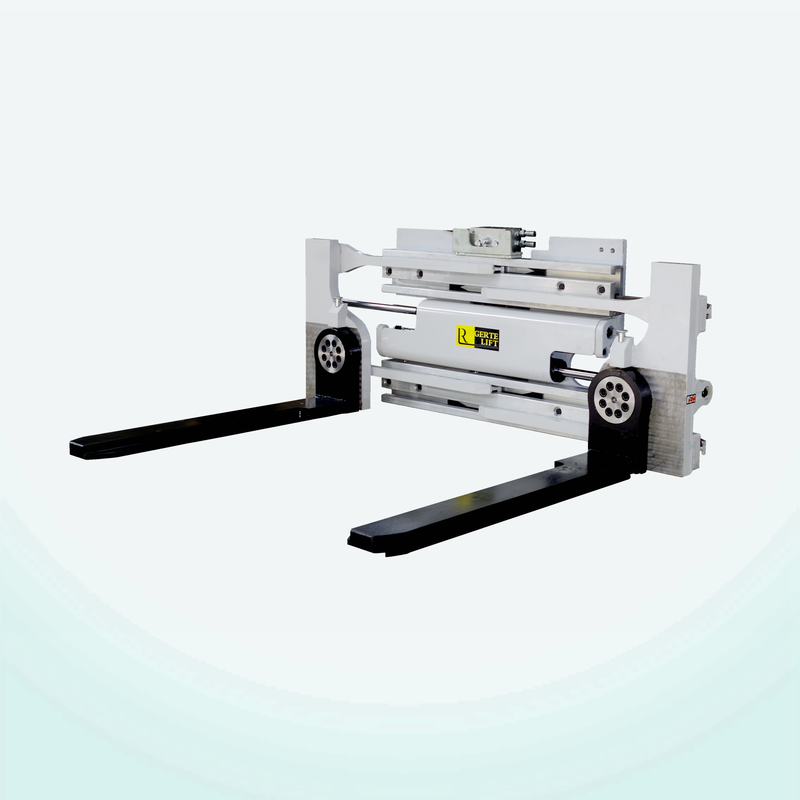 Although the push and pull device attachment is mainly designed for the operation of non-pallet cardboard, its push characteristics have a use value for the unit loading operation of the train skin. Push and pull accessories have been widely used in the storage and loading of groceries. 3. A forklift should not be operated if the top cover does not protect the forklift operator. 4. Cargo protection device is a safe and convenient accessory and should be used without exception. 5. The automatic transmission device is more expensive than the standard transmission device. If the forklift intends to operate at high speed, it should choose the automatic transmission device. Its advantages are higher speed and efficiency, and less maintenance costs. 6. Fork clmps has a variety of forks of various lengths, shapes, and quantities depending on the method used to move the material. The standard two-way fork can reverse the pallet and require two forks; Loading and unloading operations that can be extracted from pallets often require 4 forks; Cardboard pallet loading and unloading operations require multi-cone head fork or table fork. The length of the fork shall be determined by the size of the pallet and the fork shall not exceed the length of the pallet but shall reach the end panel.